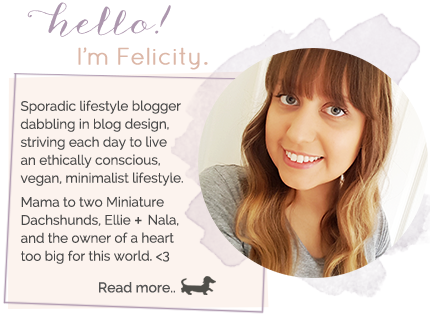 Pursuit of Felicity: Project: Longer Locks - Final, 12 Month Update! The time has finally come! My 12 month longer locks journey ends today! It feels like a lifetime ago that I decided to start this project, and since then my hair has grown so much more than I had originally anticipated. 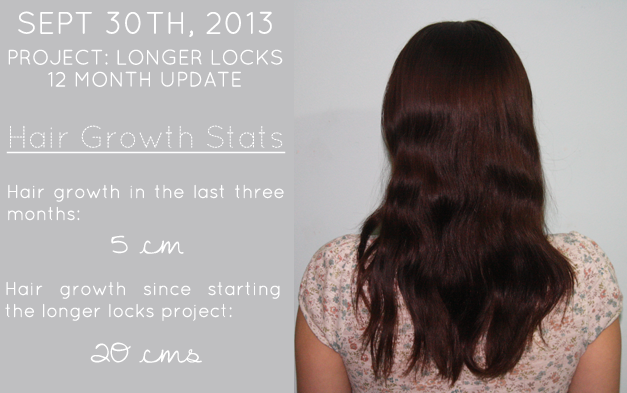 As you can see from the measurements above, my hair has grown a total of 20 cm's since the 1st of October, 2012. That's crazy! I mean, in the 23 years prior to starting this project, I would be lucky if my hair could grow a total of 5cm's in a 12 month period.. nevermind 20 cm's! Looking back over the past 12 months, I can definitely see a trend in the products/methods I have been using that have assisted my hair growth journey. Although I will never know for certain which specific products/methods were the reason for my increased rate of hair growth, my documented experiences seem to suggest the following.. 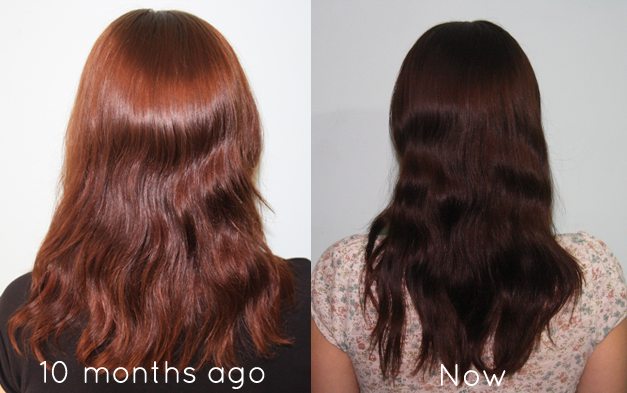 Using protein rich shampoos, conditioners and treatments. Only washing my hair every 3-4 days. Using a wide toothed comb to comb through still wet hair, starting at the ends and working my way upwards. Only using snag free hair elastics when I wear my hair up. Only getting my hair trimmed when it needed to be trimmed (roughly 1cm every 3 months). Using semi permanent rather than permanent hair colour, and letting it fade out as much as possible before getting it touched up again. Avoiding all heat tools (including my hair dryer) and allowing my hair to air dry. Eating a well balanced, healthy diet. Taking Fish Oil and Vitamin D supplements. Reducing my Narcolepsy medication dosage and not taking pain killers unless I really needed them. Drinking basically nothing else but filtered water frequently throughout the day. Your hair looks really healthy.